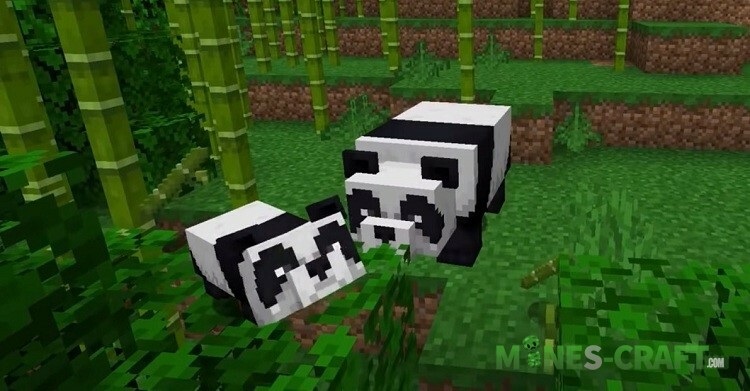 Very soon we’ll see a new animal that is a panda. This was announced at the recent Minecon 2018, but we learned about it a bit earlier. 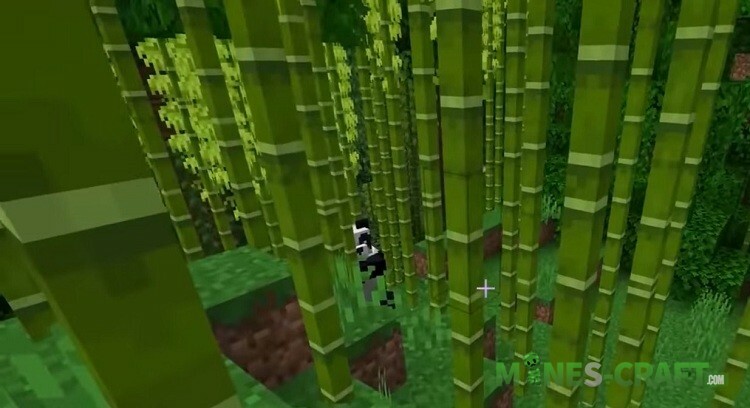 The fact is that NetEase voted among Chinese players of Minecraft shortly before Minecon, during which it was necessary to choose one of five mobs. 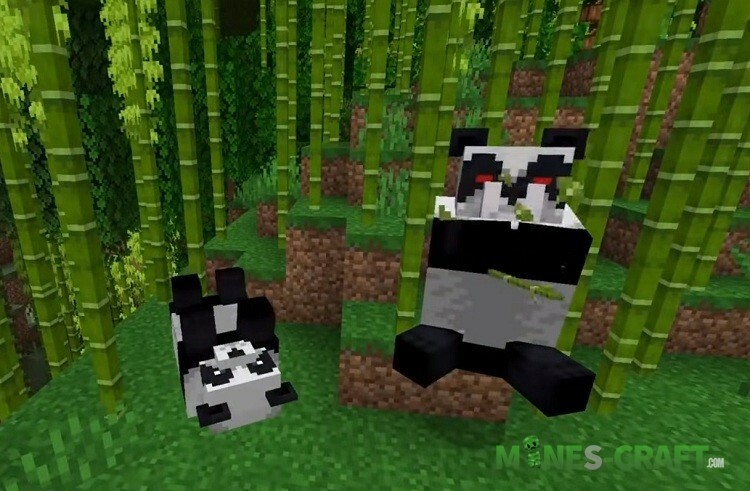 Players chose a panda, and then it turned out that pandas will be added to all major versions of Minecraft but not only to the Chinese! One of the fans tweeted about this and his tweet was noticed by Minecraft Communications Manager @chupacaubrey. In fact, the answer was simple: pandas have long been announced and will be added in any case, regardless of the outcome of the vote. Then what happened? Why did they arrange the vote in China already knowing that one of the mobs will be guaranteed to be added to Minecraft 1.14? 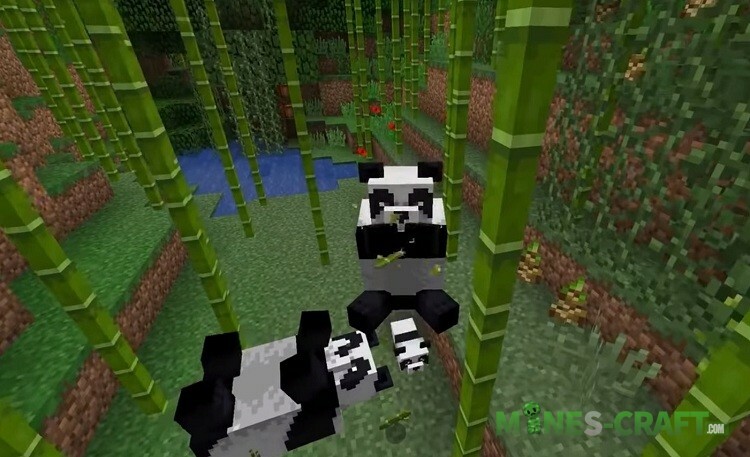 Mojang made this decision a long time ago and assumed that the Chinese players would choose the pandas. Netease suggested adding pandas during the update discussion. This proposal was accepted, and they decided to arrange a vote, anticipating the results. 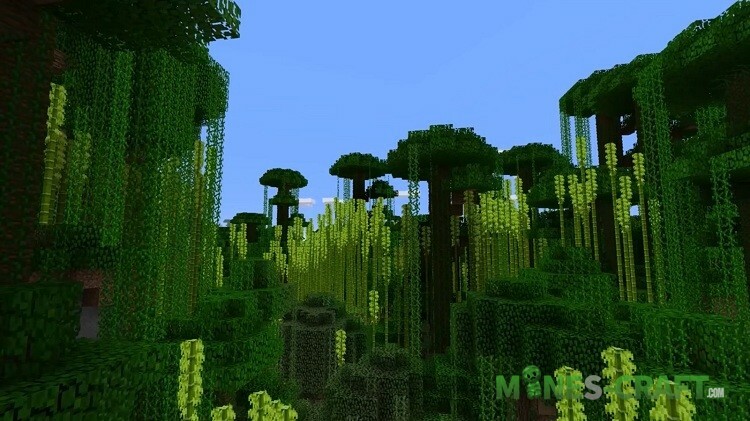 As for the next update, you can find out more in Minecraft PE 1.8 – Biome Update.